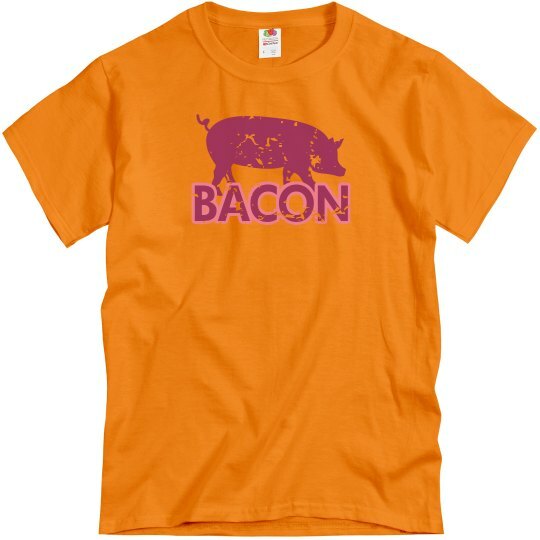 This distressed and vintage design is perfect for the classic bacon lover. You appreciate the old and retro things in life. You've been a bacon lover since the day they figured out how to make it. Show your spirit.